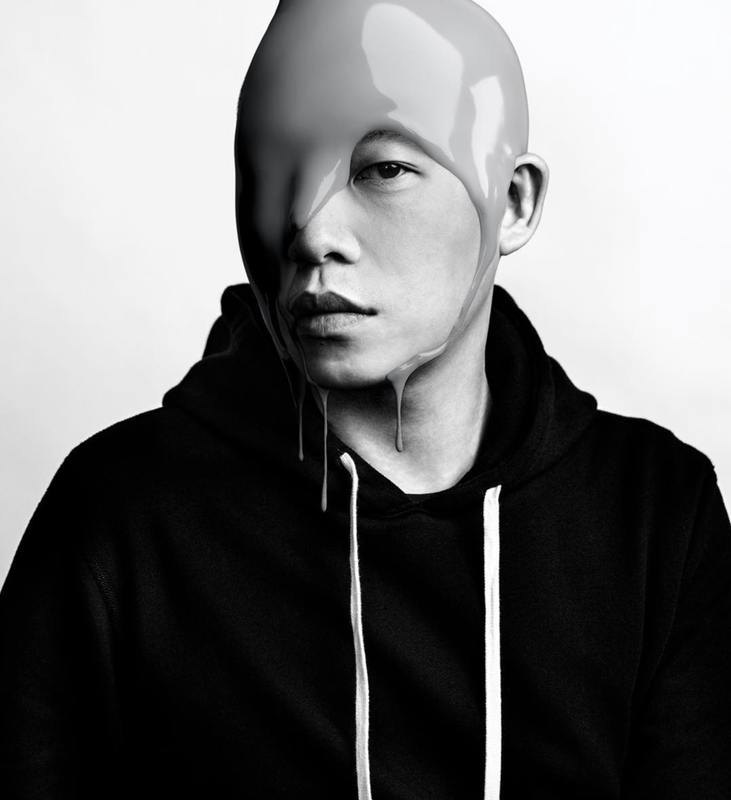 WE'VE TEAMED UP WITH JASON WU ON A DELICIOUS COLLAB FLAVOR TO CELEBRATE HIS NEWEST COLLECTION FOR GREY JASON WU! 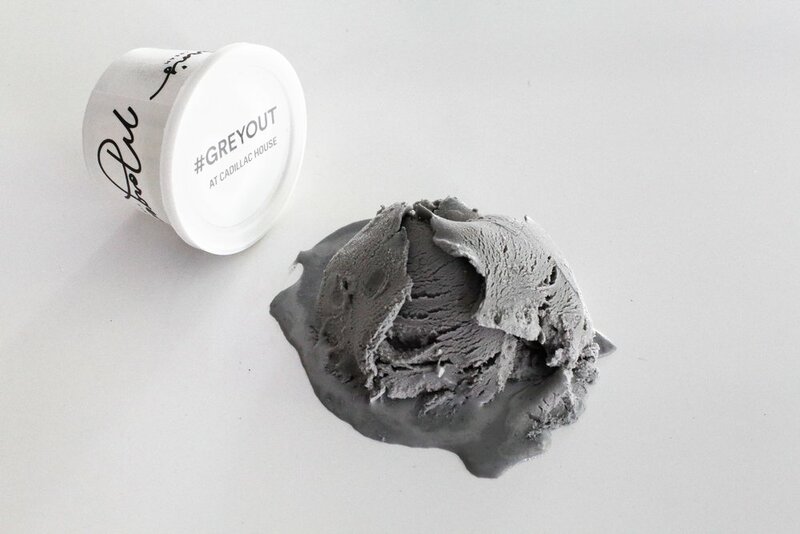 THIS GORGEOUS BLACK SESAME ICE CREAM WAS DESIGNED BY OWNER NICHOLAS MORGENSTERN AND CREATED TO MATCH WU'S SIGNATURE PANTONE COLOR. OUR BLACK SESAME ICE CREAM WILL BE AVAILABLE AT THE PARLOR ONLY UNTIL 9/29.